The model 7070 BD is a self-contained system utilizing the model 7070 in conjunction with a belt drive hydraulic motor and compressor. 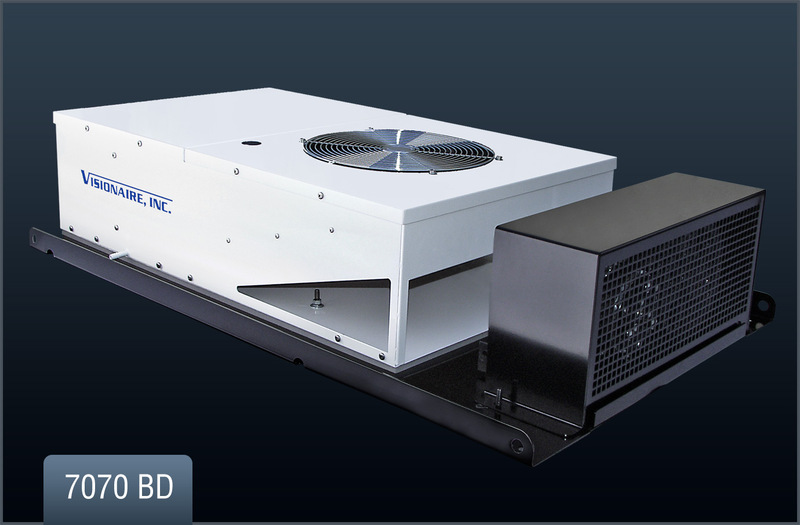 The components are mounted to a heavy duty roof plate, plumbed together with refrigerant hoses and pre-charged with R134A refrigerant. 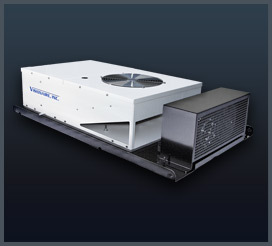 An ideal solution for large cabs needing maximum cooling.